This lively introduction to the Bauhaus tells the story of a radical concept of artistic expression that would transcend the boundaries among the arts. Written in an engaging style, the book sheds light on the unconventional lives of the people involved with the Bauhaus, examines the experimental teachings of the movement, and profiles its major figures. 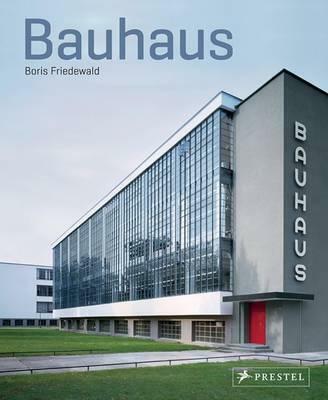 It gives an overview of the developments and ideas of the Bauhaus and offers new perspectives on the art and personalities of this important era. Including approximately 100 illustrations, this book presents the historical context that fostered the movement and introduces readers to the major Bauhaus artworks and artists. Whether curled into a figure 8 or splayed like a cat’s whiskers, Dali’s moustache is arguably the world’s most famous facial hair. But when asked to explain why he styled it in such bizarre and seemingly comic fashion, the artist remarked that his moustache was “the most serious part” of his personality. In this book, Boris Friedewald tells the life story of the renowned Spanish Surrealist through the various moustache styles he had throughout his life. Dali cultivated his moustaches—he staged them and had them photographed. But these were more than mere vanity projects. Dali’s evolving facial hair signifies certain points in the artist’s own metamorphosis and was a kind of antenna of his metaphysical inspiration. 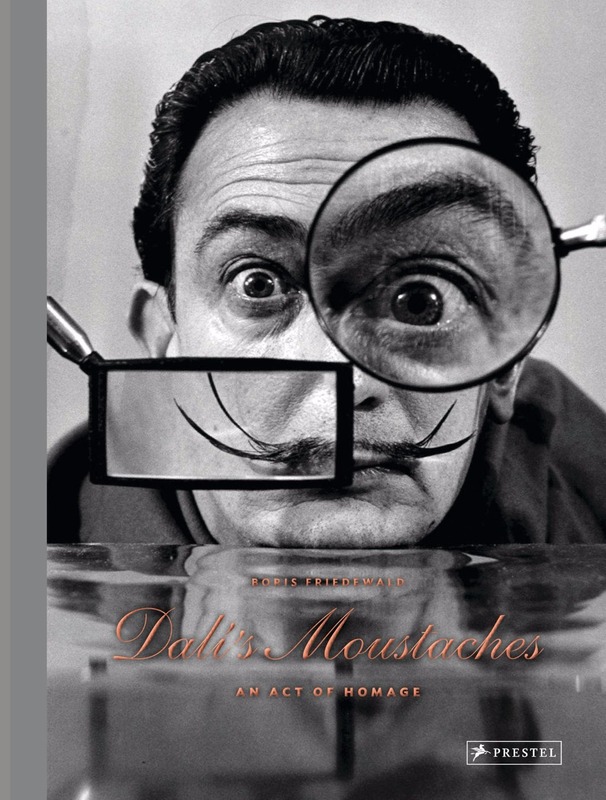 Illustrated with many intriguing photographs of the artist and his ever-changing moustache, this book describes how Dali cared for and styled his facial hair, and shows how it influenced many artists in his wake—from Ringo Starr to Lady Gaga. Filled with anecdotes and engaging commentary about Dali’s work, this book offers readers a fascinating new way of looking at the artist, his life, and his legacy. This thorough and accessible introduction to the greatest women photographers from the 19th century to today features the most important works of 60 artists, along with in-depth biographical and critical assessments. Since the inception of photography as an art form nearly 200 years ago, women have played an important role in the development of the genre, often pushing boundaries and defying social convention. 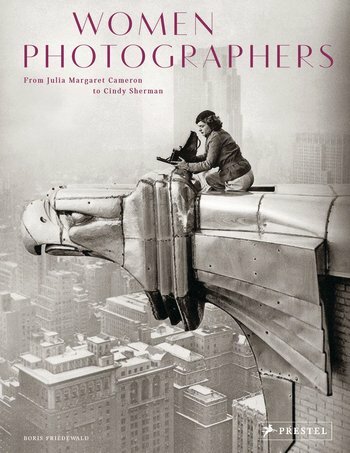 This comprehensive volume features sixty of the most important women photographers. Each artist is profiled in spreads featuring splendid reproductions of their key works and an in-depth overview of their careers and contributions to the art of photography. Biographical information for each subject and a contextual essay focusing on the impact of women in the history of the medium makes this an excellent illustrated reference. Now available in an updated paperback edition and including new photographs, this thorough and accessible introduction to the greatest women photographers from the 19th century to today features the most important works of 55 artists, along with in-depth biographical and critical assessments. Since the inception of photography as an art form nearly 200 years ago, women have played an important role in the development of the genre, often pushing boundaries and defying social convention. 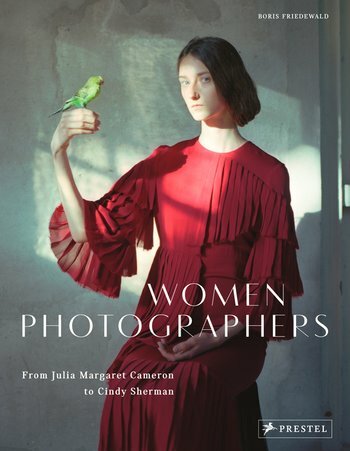 This comprehensive volume presents fifty-five of the most important women photographers such as Eve Arnold, Nan Goldin, Candida Höfer, Dorothea Lange, Inge Morath, and Cindy Sherman. Each artist is profiled in spreads featuring splendid reproductions of their key works and in-depth overviews of their careers and contributions to photography. Biographical information for each subject and a contextual essay focusing on the impact of women in the history of the medium makes this an excellent illustrated reference. 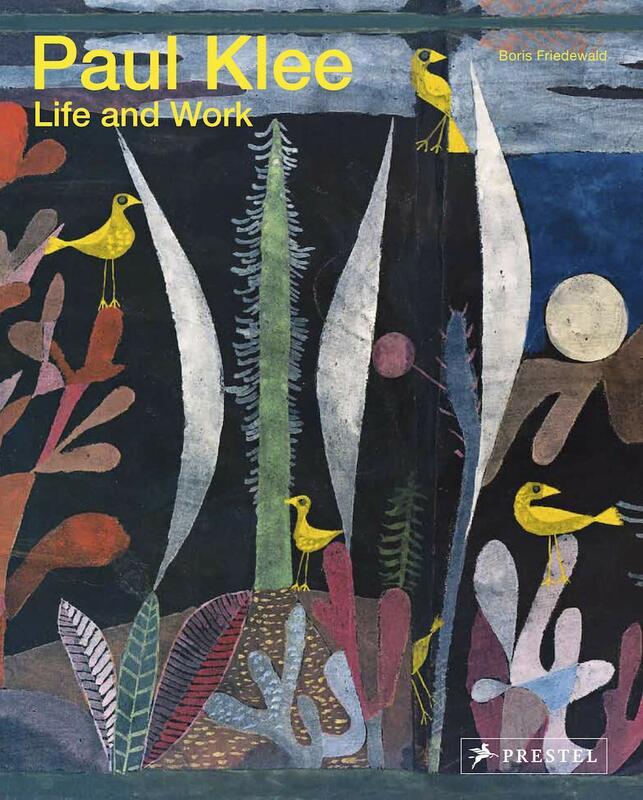 Readers of this book will find much to discover and relish in Paul Klee’s art. Reproductions of his iconic works as well as those that are more rarely exhibited are featured alongside in-depth biographical information that looks beyond his many artistic achievements to explore the life and times of the artist. Photographs of Klee and his circle, as well as entertaining and enlightening anecdotes, offer a multifaceted perspective on a groundbreaking artist and the events that helped shape his colourful and imaginative work.